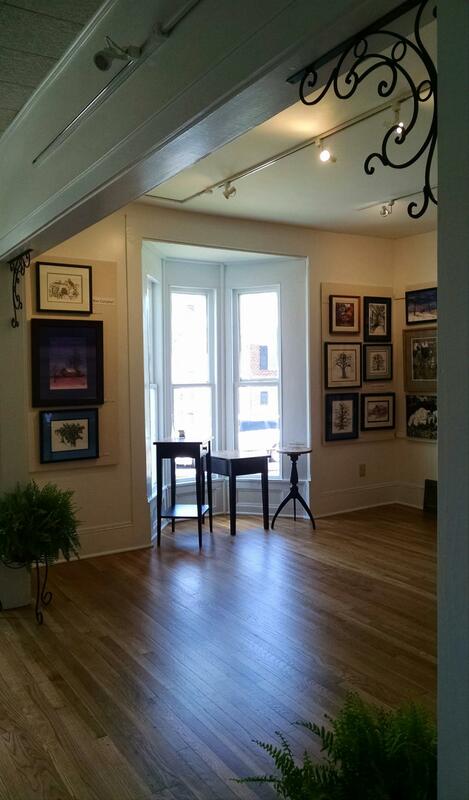 Welcome to "The Maggie", a premier art gallery located in the heart of downtown Floyd, VA! 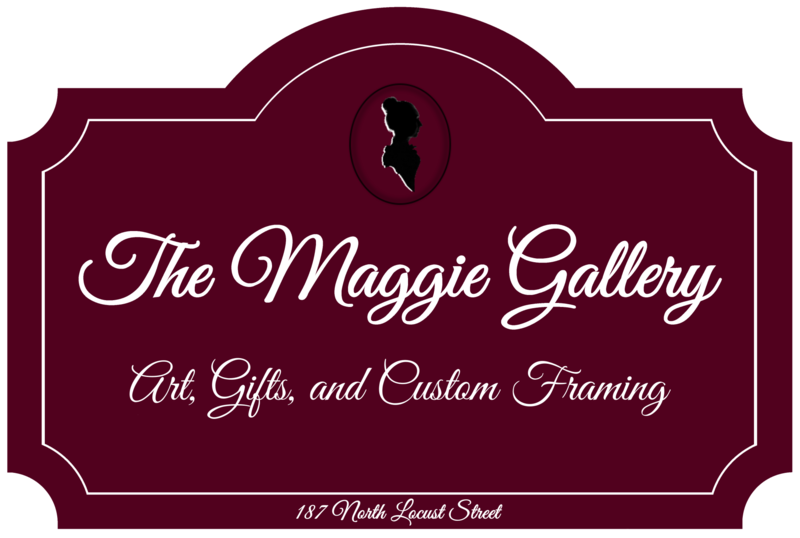 The Maggie displays exceptionally beautiful artwork and gift items created by a talented group of artists and artisans working in a variety of mediums. 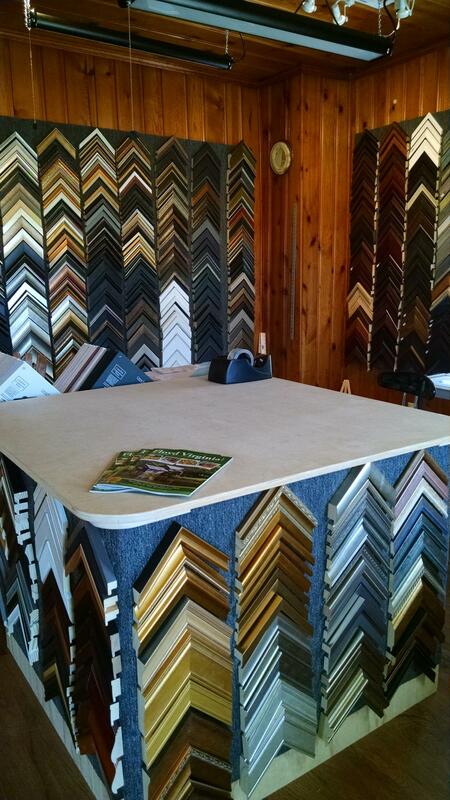 To round out your visit, you will have the opportunity to take advantage of our on-site custom picture framing services available during gallery hours and by appointment after regularly scheduled hours. Please stop by... we would love to show you around! 5PM to 7PM - Hot Cider, Coffee, Hot Chocolate, and Cookies! We would be happy to meet you outside of normal business hours if needed... just give us a call at (540) 521-1986.